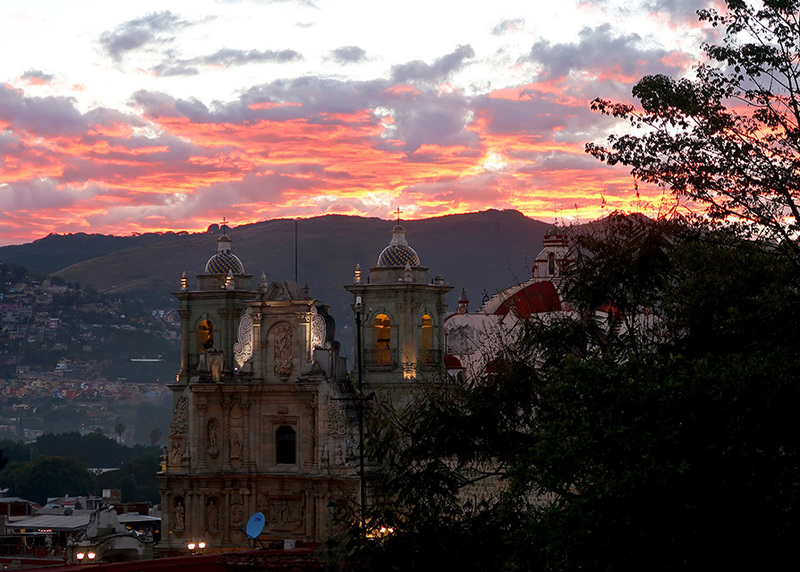 Sometimes, the sunset over the Basílica de la Soledad takes my breath away. What can I say? I love the view from Casita Colibrí!